Choose from Studios, One, Two, and Three Bedroom Apartments, and Penthouse Apartments. With sundeck services, large climate-controlled pool with a cascading waterfall, and lounge area, The Summer House Pool is a sophisticated resort-style inspired getaway designed for wellness and relaxation. When family and friends come to visit, Summer House residents can select from two of the finest resort hotels on the oceanfront: the Hilton Virginia Beach Oceanfront and Cavalier Hotel. State-of-the-Art Fitness Studio promotes and serves active lifestyles featuring numerous exercise options, private and group classes, and world-class equipment. Prefer an outdoor experience? No problem, take in the gorgeous views during a sunset run on the beach! VIRGINIA BEACH OCEANFRONT’S FIRST, AND ONLY, FULL-SERVICE RESORT-CLASS APARTMENT COMMUNITY. Modern spaces for a contemporary lifestyle.  Designed to embody resort-class and custom-fit living spaces, The Summer House apartments provide residents with palatial living and comfort. Bathrooms are designed for optimal relaxation. Kitchens, fashioned with modern classicism, create a highly-customizable in-home culinary and dining experience. With oversized windows, expansive entertaining space, and high-end finishes – each apartment home provides a relaxed, natural atmosphere. residents can enjoy a quality of lifestyle rarely found in a resort city. From chic boutiques and gourmet restaurants, to casual meals and outdoor recreation. Seafood, sushi, or steaks. Beach accessories and conveniences. Housewares and gifts. They’re all right here, right now, at The Summer House Apartments and 31 Ocean. make appearances in season at Neptune’s Park, just steps from our front door! The oceanside amphitheater provides an intimate setting by the boardwalk. The best part? All concerts are family-friendly and FREE! The Summer House is just minutes away from countless local attractions including Lynnhaven Mall, Towne Center, Pembroke Shopping Center, Sea Shore State Park, and The Museum of Contemporary Art, just to name a few!